Learn the Differences and Similarities of Extreme Programming and Scrum. Extreme programming and Scrum could be two peas in a pod. If you were to look in on a XP meeting, it would look a lot like a scrum meeting. So, what’s the deal? Learn the differences and similarities of Scrum and extreme programming. Do you know how to improve your team’s performance after each iteration? In this article, you will learn a method that will enable your team to continuously improve after every Iteration. Is your organization going the Agile way? 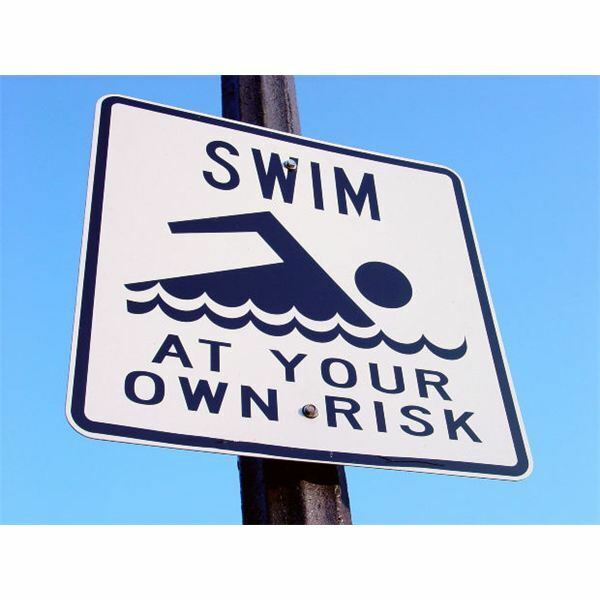 Do you know what to consider while project planning? Do you know the impact of the length of an Agile Iteration or SCRUM Sprint? 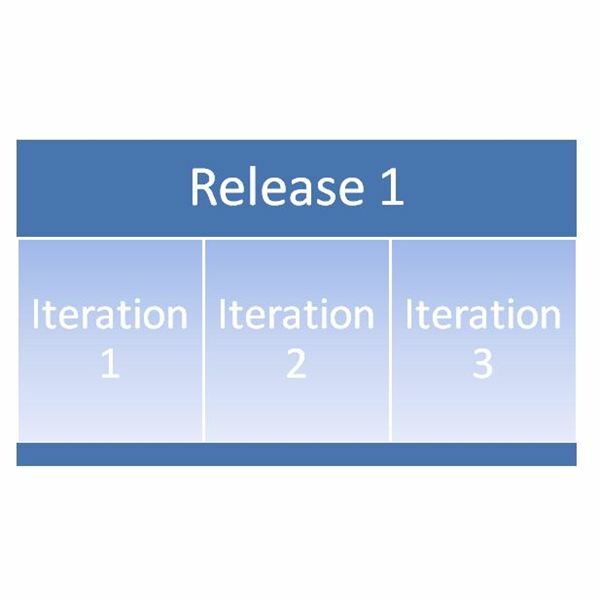 In this article, you’ll read about factors that’ll help you decide on a key project planning decision – the Iteration Length. I offered my cousin a motorbike or a laptop. His response was a loud “BOTH!” I replied “Choose one,” in a very cool manner. Ten minutes later, he chose a laptop. 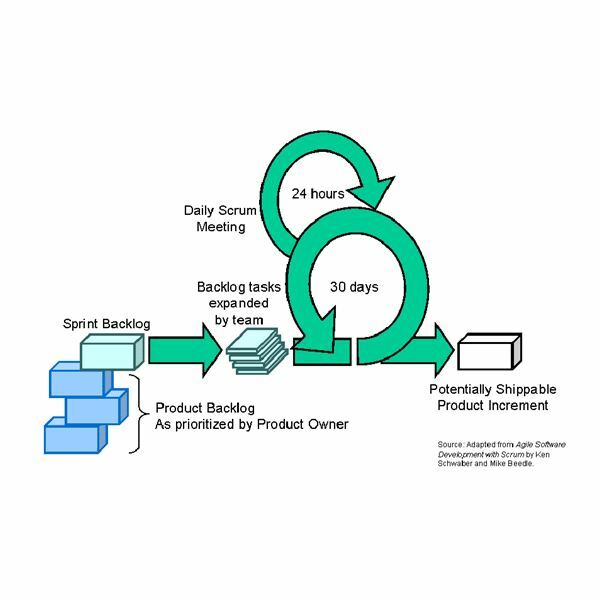 His criterion was based on Value and Risk, and a very similar project management scope prioritization for items in the product backlog. Using Scrum Software Tools Comes with Both Pros and Cons and You Should Consider Your Options Before Purchasing A Software Aid. Are you addicted to the whiteboard and sticky? Want to know if there’s something better that you could use? Read this overview of available scrum software tools and the pros and cons of each! Scrumbut: Why Are Your Scrum Teams Failing? Are your projects not moving along as fast as you would like? Feel stuck in a rut? Scrumbut can cause your scrum program to derail in your organization. 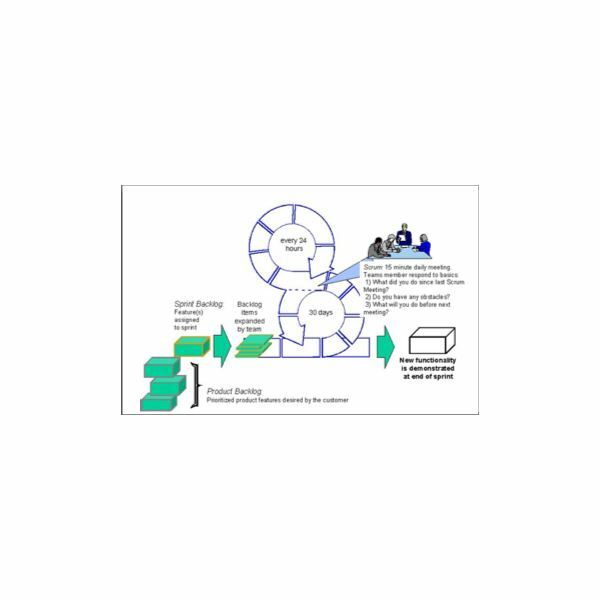 Learn how to recognize the scrumbut symptoms and how to get your scrum train back on track. Scrum and IT: Made For Each Other? This article takes a hard look at Scrum and the IT industry. It then asks the question as to whether Scrum is a valuable approach to project management for the IT industry. This quick tutorial will introduce you and your company to the Scrum project management process, and provide you with key terms to understand. Are you tired of clients complaining that your teams are not delivering quality product? Do you want your teams to work together more cohesively? Then, the Scrum development method is for you. 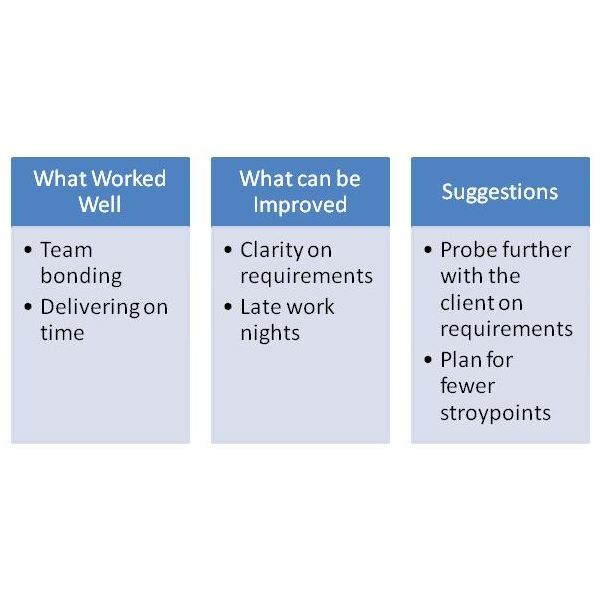 Read more about this potentially, company-changing project management methodology. Agile software development in conjunction with Scrum: Take control of projects and deliver them on time and within budget. An organization’s ability to adapt to a changing business environment is critical. This article explores the benefits of using agile software development in conjunction with the Scrum project management methodology.